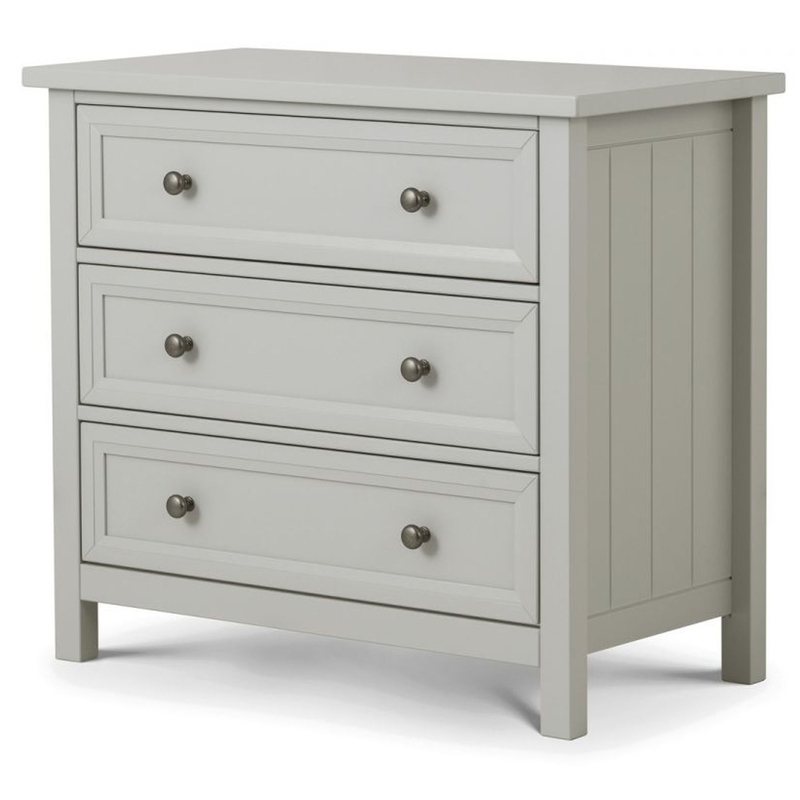 Add a warm and homely style to any household by introducing this wonderful Maine 3 Drawer Chest. It will make any home feel a lot more welcoming, as well as tying the room together. It is also very practical for storage because of its 3 drawers and large surface.